BHR Hollywood Reports.......Lil Boosie’s pockets were a little light last week when it was reported that $361,000 went missing from the Louisiana rapper’s account. 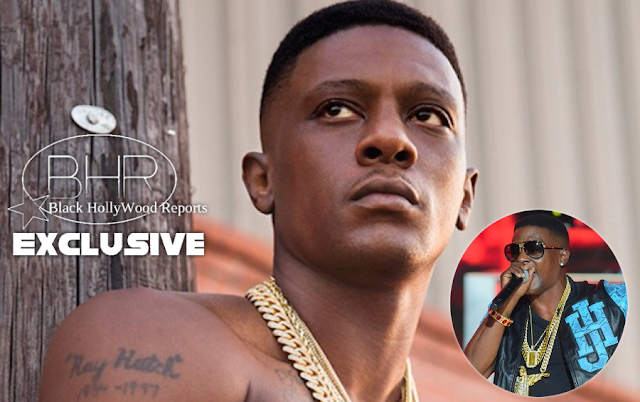 According to reports, Taquari Hatch, Boosie’s brother, called up Capital One and made nearly a dozen transfers from the rapper’s account to several people who would later give him the cash. At one point, Hatch even wired $80,000. 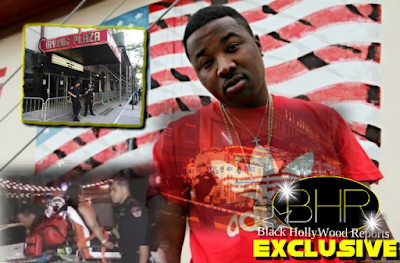 Since the news broke that Boosie’s brother was the culprit behind the theft, Boosie has been relatively quiet. But the 34-year-old took to social media to get a few things off his chest.